Welcome to New College Student Council! The New College Student Council (NCSC) is comprised of elected and appointed members of the New College student body. NCSC plays an important role in social programming, campus athletics, educational and awareness campaigns, student organization funding and college governance. 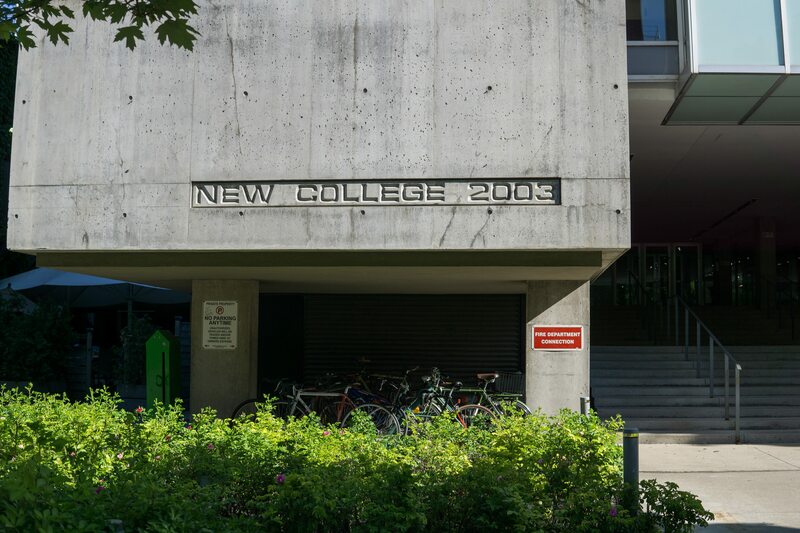 In addition, NCSC supports ongoing initiatives at New College, such as Orientation, scholarships and awards, student initiatives and facilities upgrades, to name just a few.